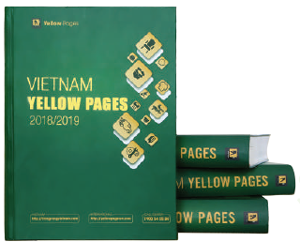 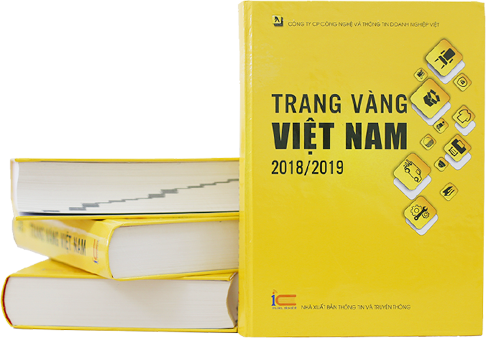 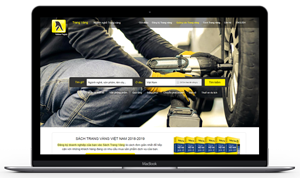 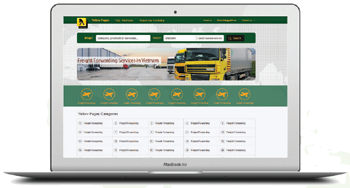 Vietnam Yellow Pages is the largest and best trading channel for trading information and trading promotion in Vietnam, through two main systems including Domestic Yellow pages and International Yellow pages. 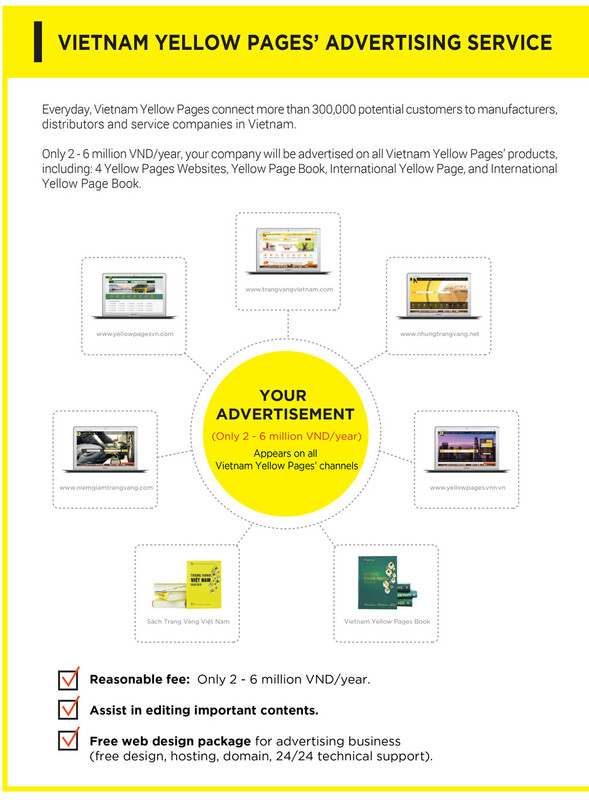 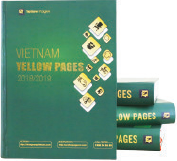 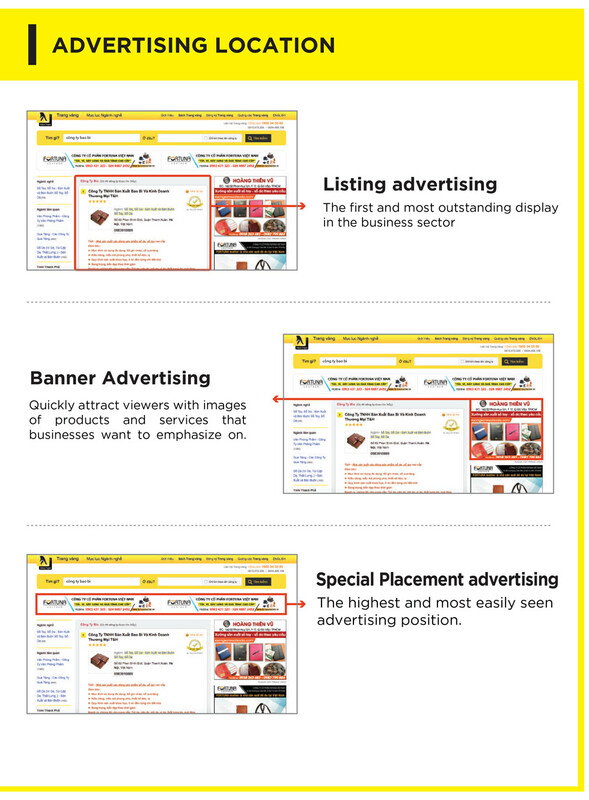 2. International Yellow Pages: Including 2 main products are International Yellow Pages Website (www.yellowpagesvn.com) and International Yellow Pages Book to serve the needs of searching and connecting business between Vietnamese enterprises and foreign enterprises (with the activities of exporting goods, importing goods or providing services for processing of goods according to the orders, etc. 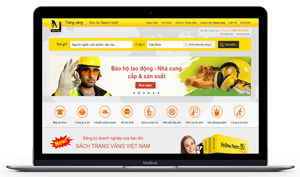 ), foreign enterprises in Vietnam (fid sector enterprises, representative offices of foreign companies in Vietnam), etc.